NATURAL KNEADS offers a difference you can feel. NATURAL KNEADS Therapeutic Massage and Bodywork is independently owned and operated by CHERYL GENTRY. 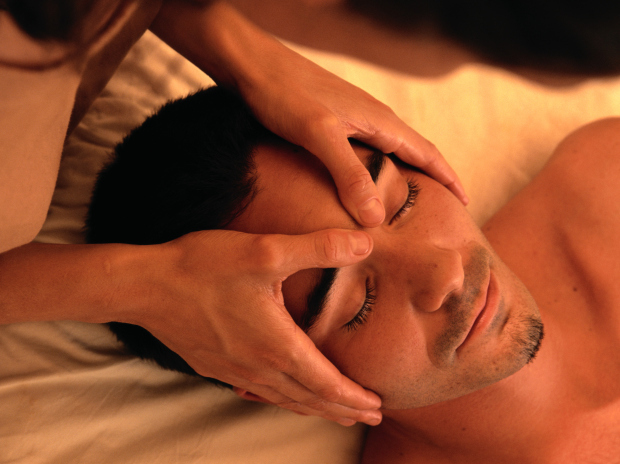 I am a highly experienced and licensed massage therapist and bodyworker. I have has been practicing massage therapy since 1973 and provides a wide variety of massage and bodywork services including Therapeutic, Myofascial, Deep Tissue, Sports, and NeuroMuscular Massage. Independently owned and operated since 1974 I have continued my education studying with top educators throughout the world. I insist on offering my clients only the highest quality bodywork available.